The other day I pulled what I thought to be elk hamburger out of the freezer, when I got home that evening I grabbed the now thawed hamburger. To my surprise, it was not elk hamburger but elk sirloin. This threw me for a loop, but being the Hunting Chef I was able to recover. I wanted to try something new, and I am sort of watching my weight because I gained some LB’s in Argentina (I said watching my weight, not a diet). So, I thought to myself…how ’bout some stir fry.  So I researched a couple of sites on the internet and found a few recipes then “tricked” them out in the test kitchen to make them even better. 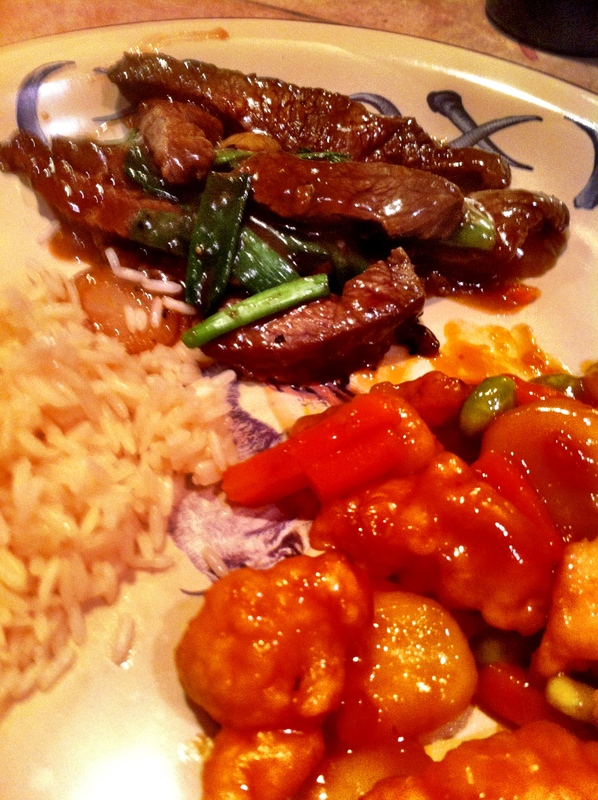 For those of you looking for some elk recipes, take this one down because my daughter Megan loves Chinese food more than the Chinese people, thought this one was a winner, winner elk recipe dinner. 2 pounds of elk sirloin (you can use any steak, just make sure to cut all the fat out of it). 1 tablespoon of dry sherry (use the good stuff here folks). 1 tablespoon of Chinese hot pepper oil. I put the whole steaks in the marinade sauce and put in a zip lock for about 2 hours. Put in the fridge, and turn every 30 minutes. 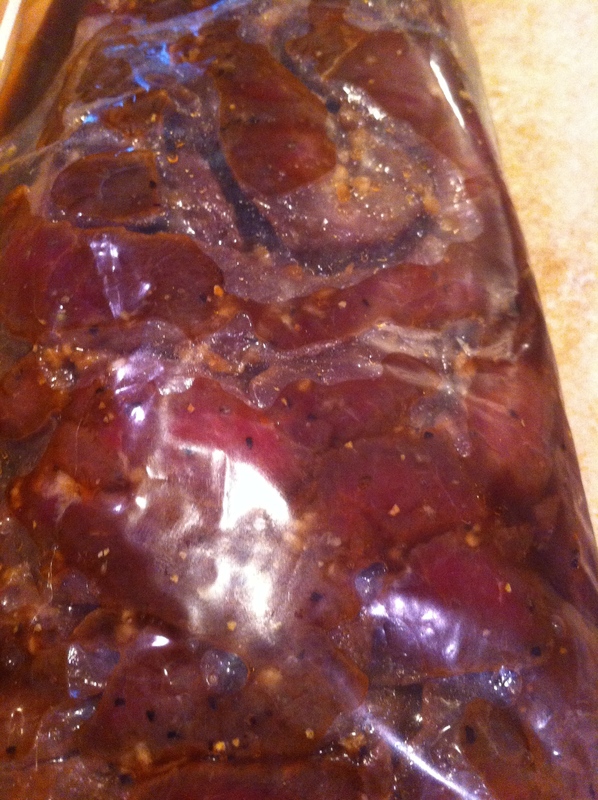 You can marinade longer than 2 hours if you like. When you are ready. Remove the meat and marinade from the refrigerator about thirty minutes before cooking. Cut into then slices about 1/4 thick or to your preference. Make sure to remove all fat from the meat when you trim your steak. Mix these ingredients and put in bowl and save for later. Cut up 6 green onions into short strips and save for later. I used a Wok, because my fan base has serious expectations and I do not want to let any of you down by not having true authentic Chinese cookware for my blog. 2 tablespoons of canola oil. While the oil is getting hot. Take 2 tablespoons of water, and 1 tablespoon of corn starch mix and save for later. 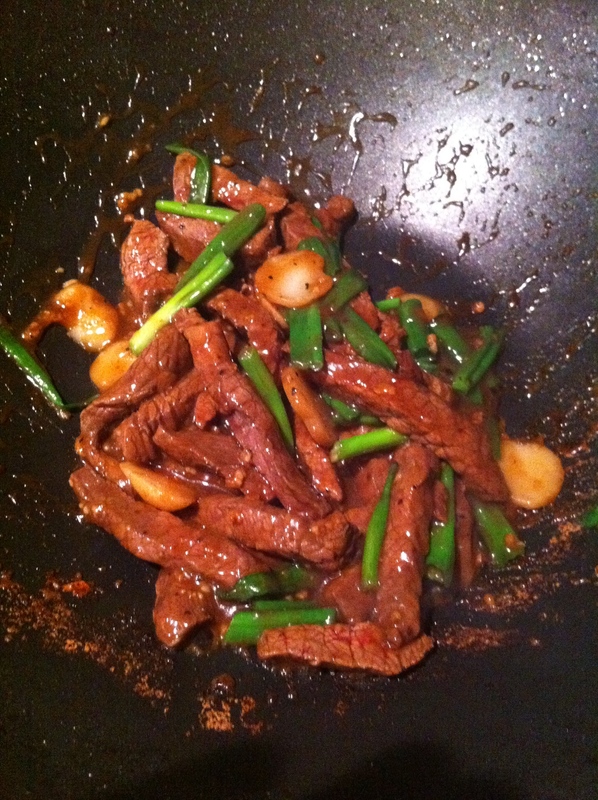 Add the meat and the marinade to the wok. Stir the meat until it turns nice and brown. 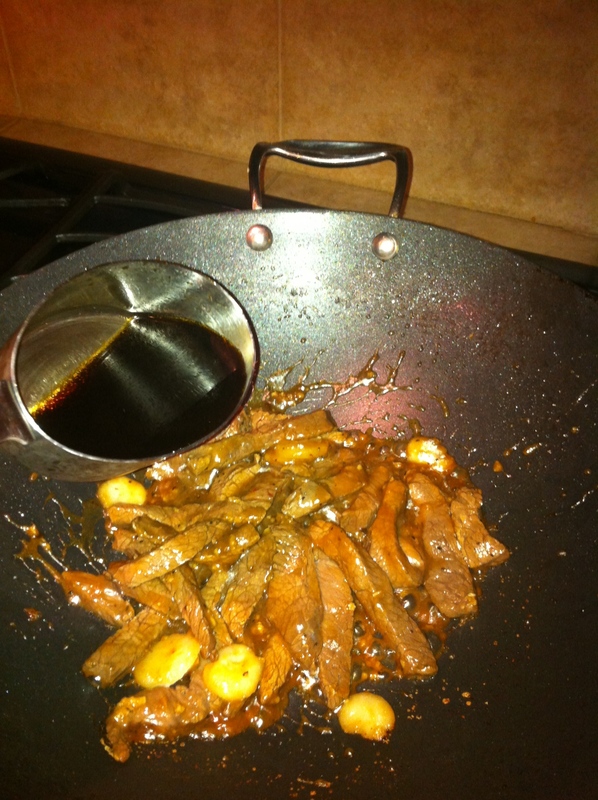 Add sliced chestnuts if you like, my oldest daughter and I love chestnuts in our Chinese food. Once the meat is brown, add the half the corn starch mixture. Then I add the sauce and mix until I get my desired sauce consistency. You can add more of the corn starch mixture if you like it a little thicker. Throw in your green onions immediately. You should have your rice already made. 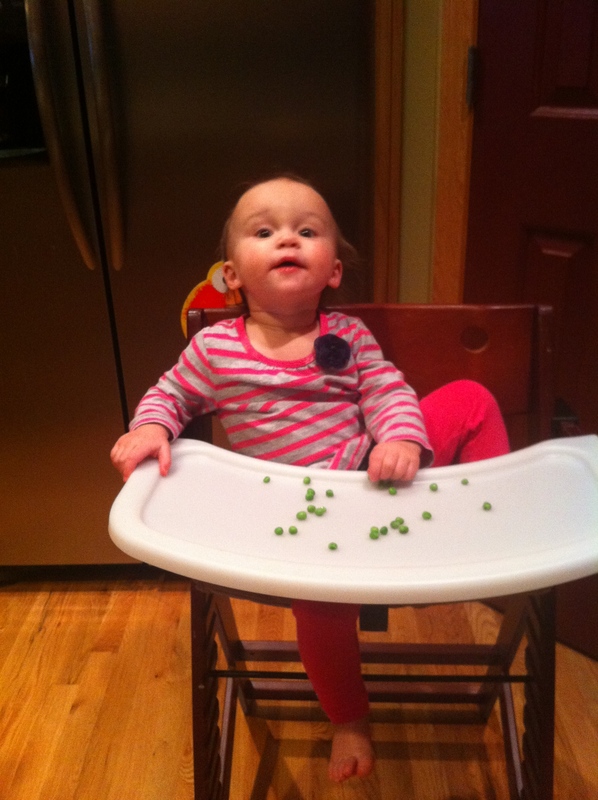 The entire time I am making this dinner I have a little one watching me and wondering why she is eating peas and I am about to eat the good stuff. Notice she has smashed some peas into her hair on the side of her head? Classic move. Whooaah Daddy what are you making over there? Okay, now what you need to pay particular attention too is how fast the elk will cook. You want to serve this dish almost medium rare so the entire Wok work should be done in less than 4 minutes. It happens fast, the last thing you want to do is have it sit on a plate or the wok for 10 minutes while you prepare to serve. Have your rice ready, and serve immediately otherwise it will be overcooked and not as good. Plated and ready to roll. Ni How Ma? That means “How are you?” I do not know if that is relevant or not, but said it anyways.